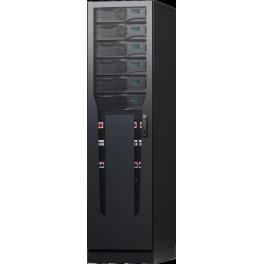 The MEGA M has the highest availability of any UPS in the market with 9 nines. Unity power factor and DARA™ technology also reduces the potential of human error. A high efficiency UPS rated at 97% in online mode.